Hopefully my last blog has inspired you all to take to two wheels, especially now with summer upon us. 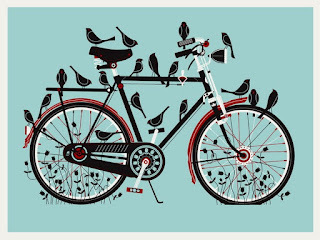 So the first thing you need is a bicycle... here is my guide to help you through the pitfalls of buying the right bike. There is a bewildering array of bikes out there but there are a few important questions you should ask yourself. What are you going to use it for? Be realistic when you answer this question. You may have dreams of doing the Etape or mountain biking in the Alps but if you are mostly going to be commuting along Bayswater Road get a bike that is most suitable for that purpose. Road Bikes - these are designed for riding, or sometimes racing, on tarmac. They tend to be relatively light, have dropped handlebars, and a fairly stretched out flat frame. They are designed primarily for speed and your riding position on them is stretched out and tucked in. If the bike is the right size and well set up for you the stress on your back is actually much less than it would first appear. The problems are restricted visibility in traffic and difficulty attaching luggage. The dropped handlebar position also does not lend itself well to carrying a rucksack, however if speed is your priority and you can travel light it is a good option to consider. Cyclocross bikes - These bikes have evolved from a crazy sport originating in Belgium where competitors cycle road bikes around muddy fields in wintertime. The bikes have stronger frames and a more upright geometry and slightly wider wheels making them very suitable commuter bikes. You can even take a short cut across the park if you are late for work. 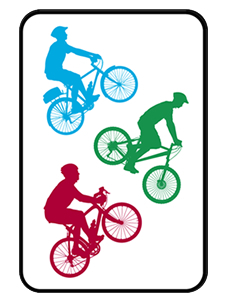 Mountain bikes - These are designed for cycling up and down big hills and have short sloping frames and flat bars. Some have a front suspension fork and some have rear suspension too. Although some people use them solely on the road they are not designed for this and tend to be heavy and ponderous, however if most of your riding is on towpaths and bridleways they are worth considering. Hybrids - These are something of a cross between a mountain bike and a road bike. They have sloping frames making them easy to get on and off and manageable off road but a little more stretched out making them manageable on tarmac too. They generally have upright bars making visibility in traffic easier. They also tend to have larger road wheels with slightly wider tyres making them roll well both on the road and on bumpy tracks. They also tend to have rudimentary front suspension. On paper they would appear to be the ideal compromise but in practice they can be extremely heavy and difficult to ride well. Good examples however, would make a suitable towpath bike. Upright bikes - This broad category covers the large Dutch-style bikes with long swooping frames and swept back bars and usually several racks, baskets, child seats and numerous other additions. One bike will carry a whole family and luggage. They weigh as much as a small car and steer like an oil tanker but so long as you don't have to carry them up the stairs or get anywhere quickly they have bags of charm. Genuine ones are also expensive and I would advise against the Far East copies as they tend to disintegrate rapidly. They are possible to find on the second-hand market and many are ex-postman's bikes. Fold-up bikes - If you live in a flat or need to combine your cycling commute with public transport a folding bike could be a worthwhile consideration. They tend to have small wheels but ride better than you would expect so as long as you don't have to ride too far. Choose one that is light to carry and folds easily. The British brand Brompton are probably the best ones to consider - they fold the easiest and smallest but they are quite heavy in comparison to other folding bikes. 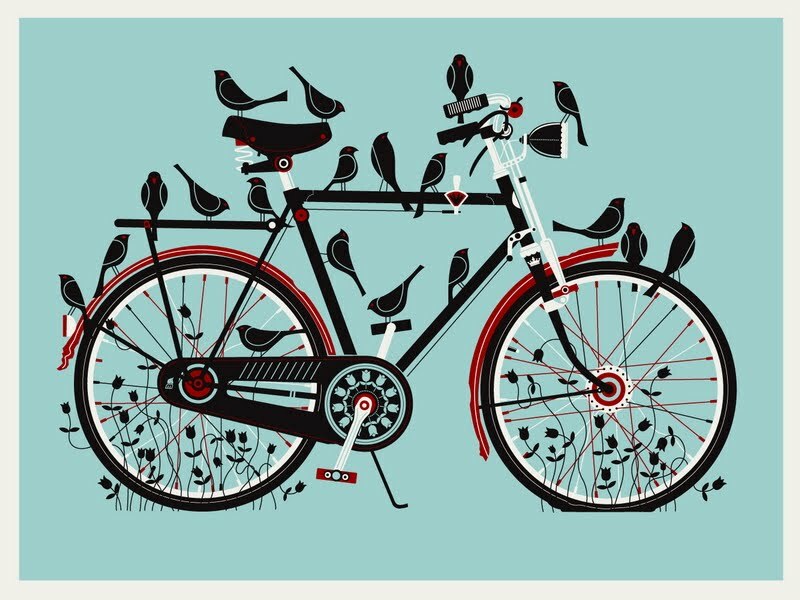 A bicycle should be seen as a long term investment. So long as you have somewhere safe to keep it overnight and a good lock it is worth buying once and buying well. The frame is the heart of the bike and the one component that cannot be changed. Everything else can be swapped out and upgraded as you go along. Don't be seduced by 30 gears and fancy suspension, it won't make you go any faster or indeed by any more comfortable. 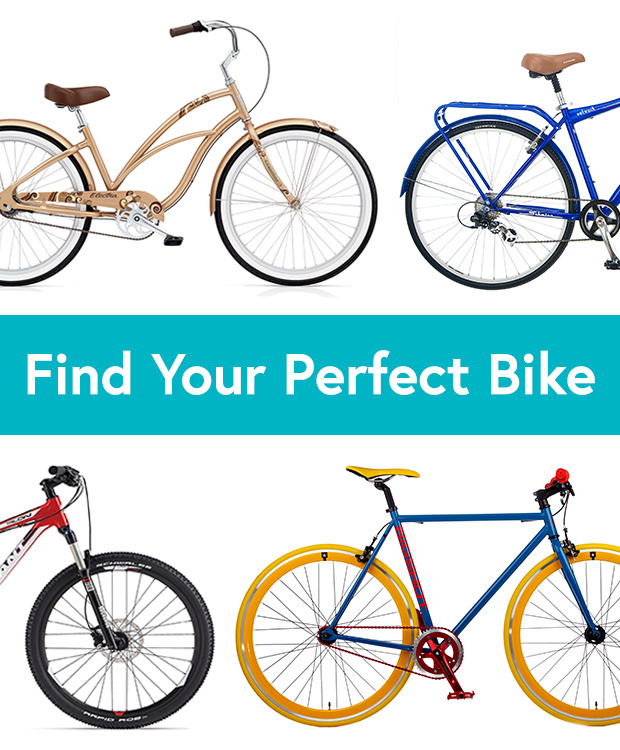 Go for a bike with a good frame that fits you well. You will enjoy riding it and it will encourage you to ride more. If you buy a cheap bike it will just put you off riding and it will remain unloved at the back of the shed. Go to your local bike shop where you can see the bikes for yourself and preferably test ride them. We need the shops to stay in business so buy from them too not from some internet offer. This depends on many factors including type of frame, style of bike and the components. 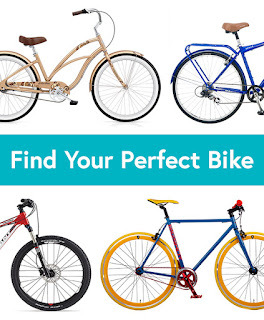 It is better to talk to the bike shop about this once you have chosen the style of bike you want. Increasingly manufacturers are offering female specific frames as women tend to have shorter arms relative to their torso length compared to men. You have to get the frame size right as it is the one thing you cannot change afterwards. 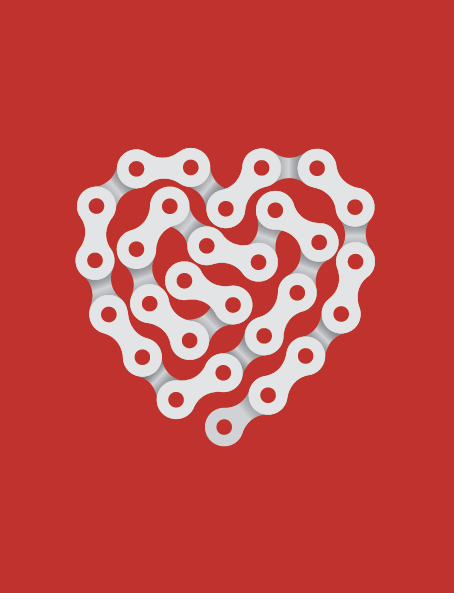 I hope this helps you on your bike purchasing journey!